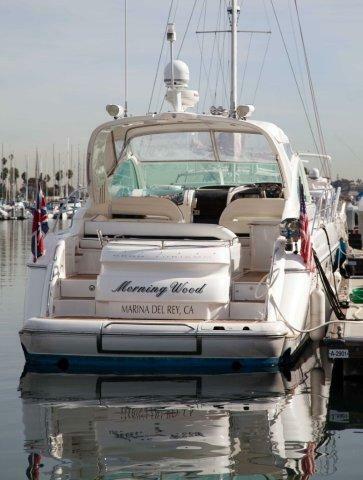 MORNING WOOD a 48' Fairline Targa 2001 is reduced again! Owner says SELL....Now asking $199,000. make an offer.